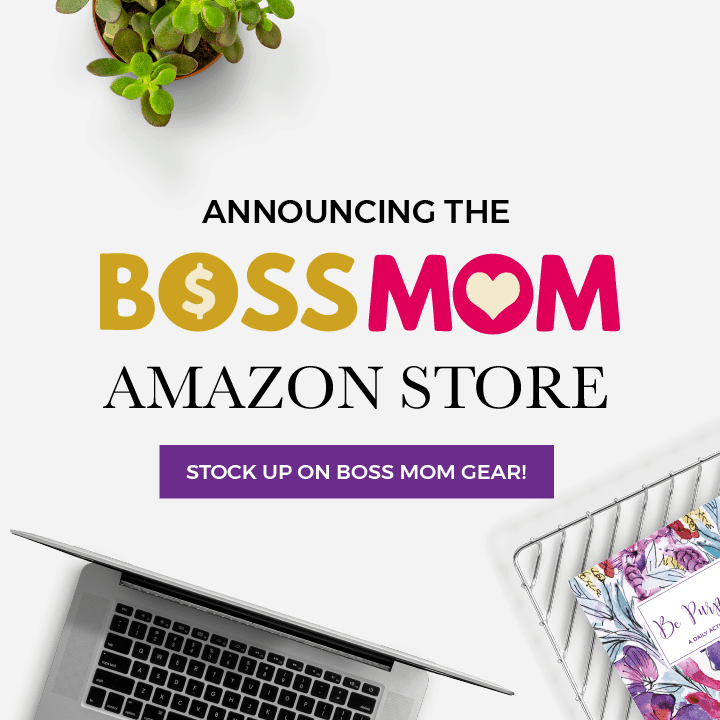 If you listen to the Boss Mom podcast (which I’m guessing you do, since you’re here!) chances are you may have also heard of the All Up in Your Lady Business Podcast with Jaclyn Mellone & Jessica Stansberry. 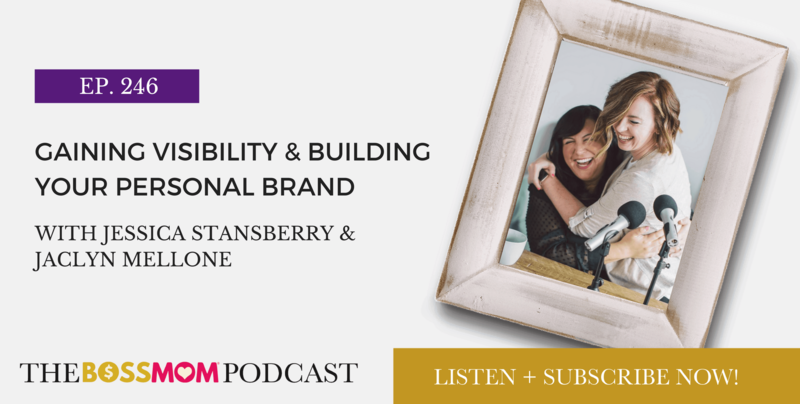 These ladies are true gems that I’m lucky enough to call friends, and in this episode we’re diving into the ins and outs of why developing a personal brand is so important and how to gain visibility for your brand once you have. This episode is filled with fun, laughter and tremendous insights that are guaranteed to put a smile on your face and encourage you in your Boss Mom journey. I love me some Labor Day because it’s the perfect Boss Mom holiday. And I’ve got a special push present for you… get it, PUSH present… LABOR DAY. I crack myself up. If you have ever felt overwhelmed thinking about what services to offer, have I got one heck of a push present for you…The Boss Mom Guide To Mapping Your Offerings. This guided experience includes 50+ pages to help you work through your offerings. 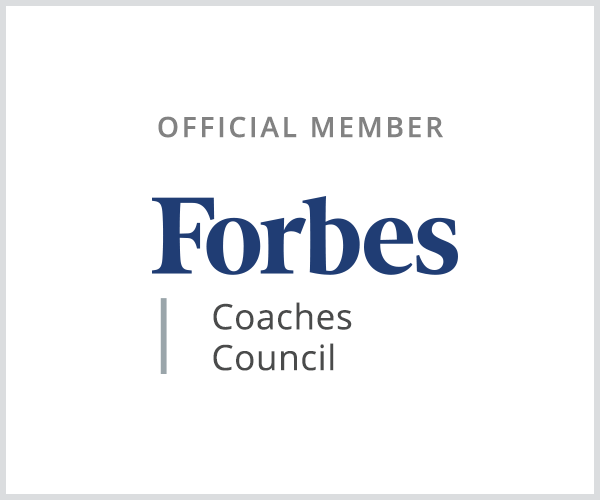 We cover four main categories: group coaching, courses, events, and products. It’s the gift that keeps on giving. Grab it ASAP, it’s the best $17 you’ll spend. Trust me.